This design for the new Art Museum on the campus of San Jose State University was a collaboration between QA and Xefirotarch with designer Hernan Diaz Alonzo. 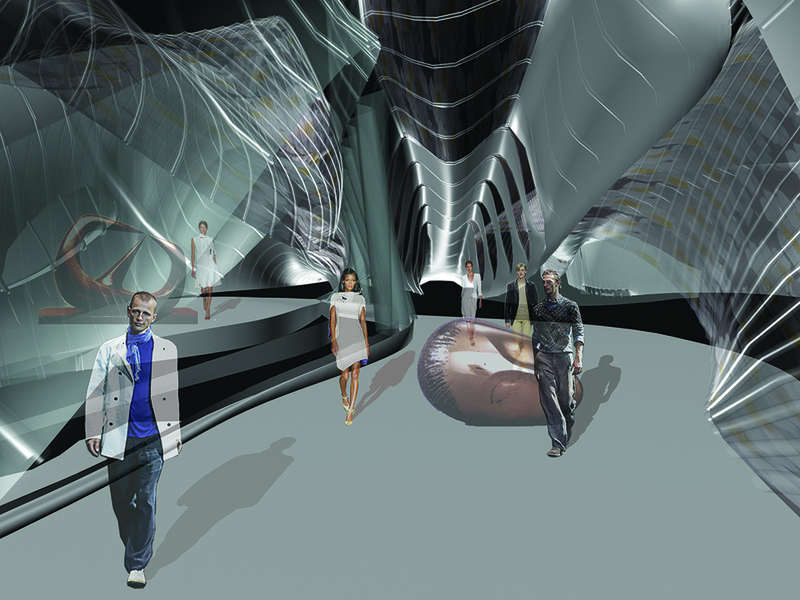 Chosen as a finalist in an International competition, the design was intended to embody the notion of art-as-experience rather than art-as-object. The building is conceived not as a static landmark, but instead as a dynamic conduit for the interaction of people and art.